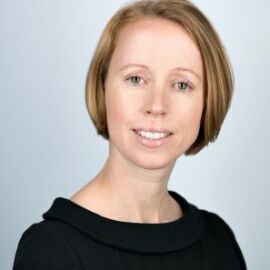 Claudine Delavy is Head of Sales for Marsh’s Risk Analytics Practice, based in London. She is responsible for managing sales and business development for a broad suite of data & analytics services, focusing on corporations with complex insurance and risk financing needs. She joined Marsh in 2014 with over 12 years of experience within the insurance and banking industry. Claudine is a Swiss citizen. She holds a Master in Business Administration from the University of Zurich and is a Chartered Financial Analyst.